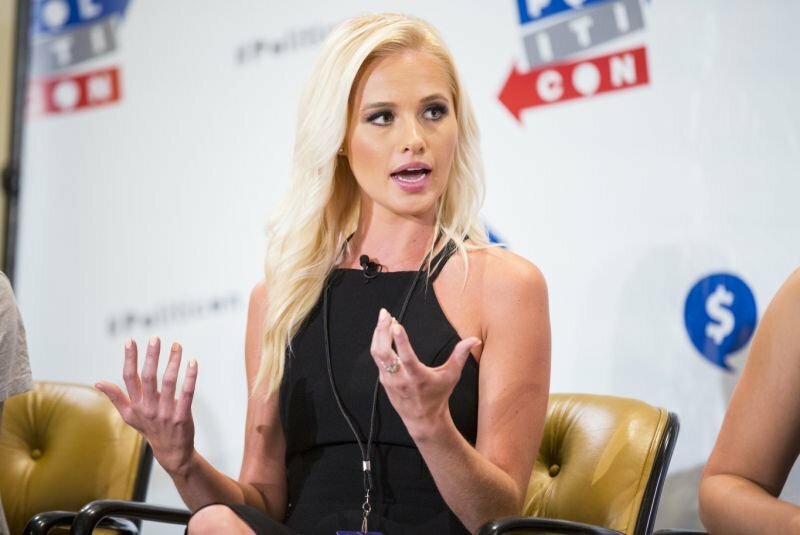 A genealogist put commentator Tomi Lahren in her place when she put her to task on twitter after Lahren made some very insensitive and controversial comments about immigrants in the United States. She did this by using Lahren’s own family history against her. Tomi Lahren went on “Watter’s World” by Fox News in order to defend the White House chief of staff John Kelly regarding his remarks about immigrants. Kelly, who used to be the homeland security secretary of President Trump, stated just last week that immigrants who are undocumented are not the type of people who could easily assimilate into the modern society of the United States. The ball really started to roll when Lahren further exacerbated the issue by telling host Jesse Watters that people who can’t even speak English or who come from poverty should never be allowed to immigrate into the United States. She goes on to say that being an American is not a right, and that people shouldn’t simply come into the country with low skills, low comprehension of the English language, and low education just because somebody told them that it makes them feel nice. That is not what the United States is based on. She further claims that the United States is based on the rule of law, and that the nation believes in bringing in the best people into the country in order to make it better. Of course, you cannot expect that you wouldn’t get at least some heat by saying such things on Fox News, and then later on tweeting what you said on social media. The very next day, a journalist and genealogist named Jennifer Mendelsohn tweeted about Lahren’s comments, and shed some light on the commentator’s family background. 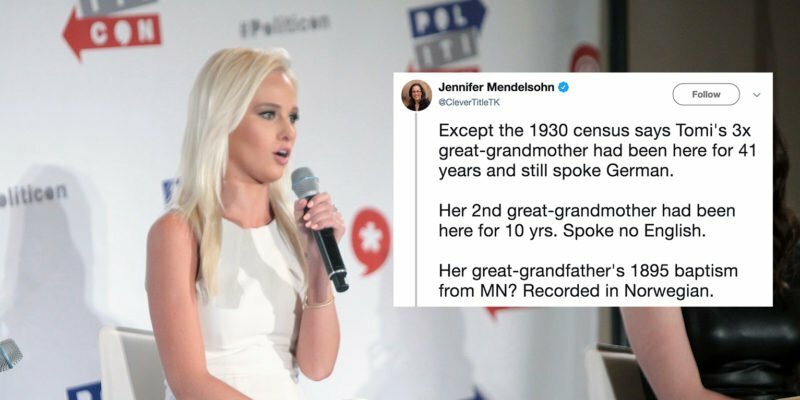 Mendelsohn tweeted that according to a census back in 1930, Lahren’s great-great-great grandmother had already been living in the United States for 41 years, was still speaking German. Her great-great-grandmother also spoke no English even after living in the United States for over a decade, and even her great-grandfather’s baptism in 1884 was recorded in Norwegian. Mendelsohn later made a series of tweets, and in it she said that people are people, and they always have been. Some ancestors broke laws and some were the perfect citizens. Some never assimilated or even spoke English, and some did. 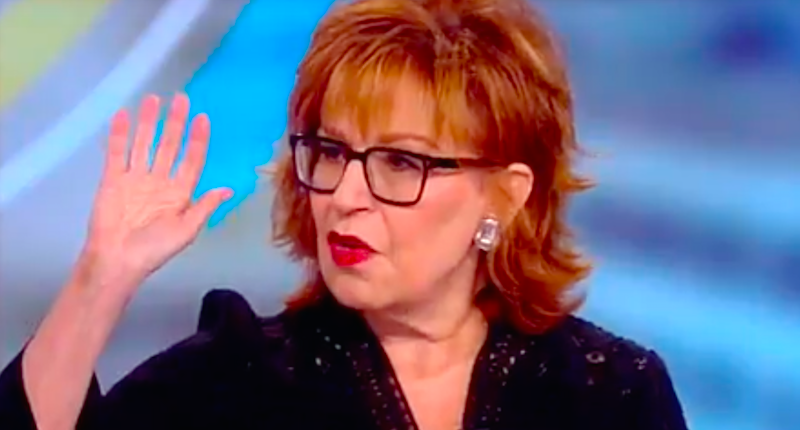 She let the hammer fall when she said that blind generalization and lionization of people who came before us may be just as stupid as wholesale demonization of the current immigrants. She further added what she was trying to show was that nativists can’t keep on backing up their argument by saying that America does not work this way, when it obviously does. 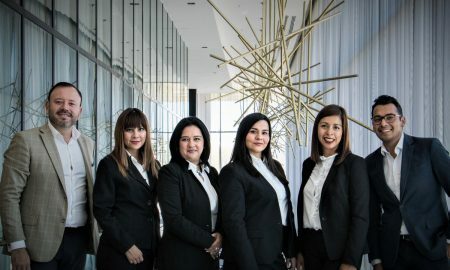 It has been working on generations of families for the past century, and that the real reason why nativist don’t want immigrants coming in is what they should be digging up. Some posts say that Mendelsohn was actually German, but it has been confirmed that she does not, although her twitter account says that she is based there. 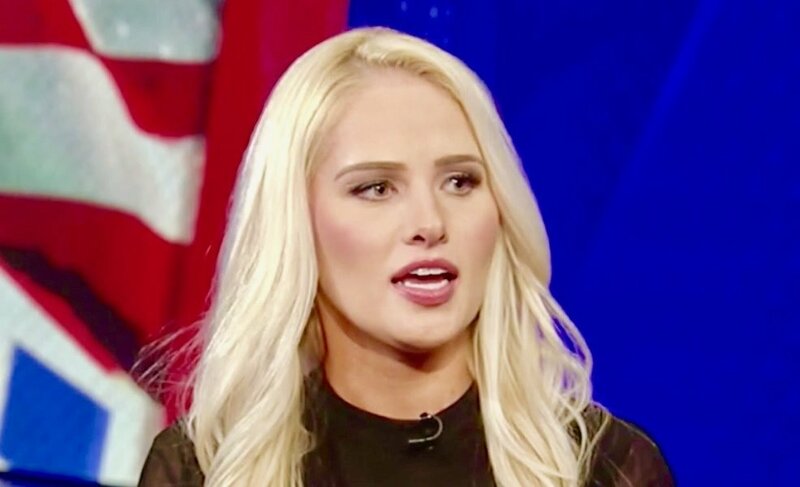 Mendelsohn’s message was also interpreted as how Lahren should not be ashamed of her ancestors and that she should always be aware of where she came from before making judgements on others. Mendelsohn continued to say that as long as people like her (Lahren) they continue to push for a specious agenda that says today’s immigrants are completely different from previous ones, Mendelsohn will keep on exposing just how alike they truly are. Lahren, as of the moment, has not responded to requests for a comment and has also refrained from responding to Mendelsohn through social media.